Mixing rates vary depending on the style of music, the number of tracks or stems, the length of the song and the overall complexity of the production. Some very simple mixes involve only a single instrument or premixed backing track and a vocal. 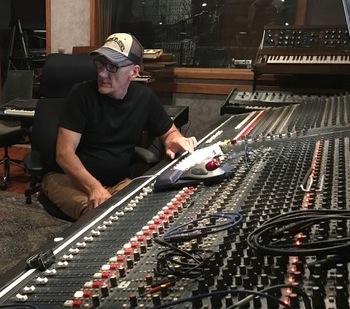 Other productions have dozens of tracks, often more than a hundred, and have very detailed arrangements requiring hours of work to mix to their full potential. Obviously, I can’t charge the same thing for these two very different jobs. My rates are not the cheapest, rock-bottom prices, but you'll find that they are surprisingly affordable. I give every mix the attention and time necessary to make it as good as it can possibly be and I always will do unlimited revisions until you absolutely love your mix. All that is required on the form below is your name and email address but please provide as much information as you can so that I can give you the best quote possible for your mix. If this form is too cumbersome just pick up your phone and call me. l’ll be happy to go over everything with you and answer all of your questions. What is your mixing Budget? Do you require Mastering also?